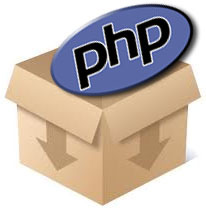 In this post, I’d like to highlight another feature of PHP, the command line interface (CLI). In my personal experience, PHP CLI can be an alternative to some administrative tasks. Linux users may have been familiar with shell scripting for carrying out system management and configuration tasks. So, why must PHP? The answer is portability. The same PHP code should work not only on Linux but also on Windows. Some critics may argue that other languages may also have answer for portability. I concur to that criticism while at the same time emphasizing PHP as another viable option. This entry was posted in Application, PHP on September 8, 2010 by Tech Admin. 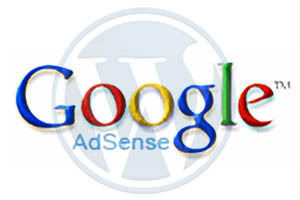 I have some good news for those who have been using adsense sidebar widget from Amikelive Tech. Starting from today, the plugin will be available for download at WordPress.org website. The widget has also been officially renamed to Amikelive Adsense Widget. Since I have a plan to improve its features over the time, you are welcome to post feature requests in the previous releases and report code malfunction so that I can improve the quality. Please write comment about your experience using the widget in this post along with malfunction report and suggestion or idea for improvement. The most up-to-date version of the widget for download will be available only at WordPress plugin repository. However, you can still see some posts related to the development of the plugin in this blog. This entry was posted in Application, Wordpress and tagged Wordpress on July 2, 2010 by Tech Admin.